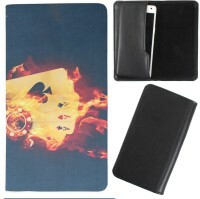 Jo Jo A5 G12 Leather Wallet Universal Pouch Cover Case For Oppo Mirror 5 Black@490 Rs [Mrp:-490] - Onlinedeals.discount - A leading product discovery website. Find the true prices of products, read reviews and buy top brand products at reasonable prices. 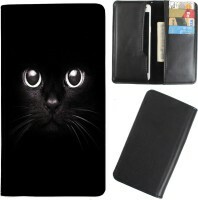 The JO JO flip wallet universal cell phone case is the latest way to protect and add style to your smart phones. 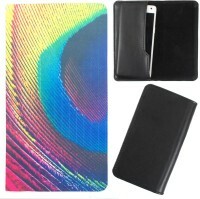 The case is constructed out of eco-friendly faux leather made to be durable and convenient for carry. 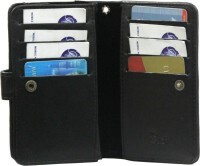 The inside has slots to conveniently store your essential everyday carry such as id, credit card, cash, etc. The front cover is held closed with a firm snap-button designed to stay closed without damaging any phones. 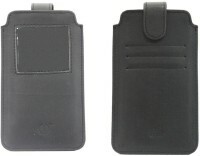 The JO JO wallet case has a slide in compartment to store your smart phone. This compartment allows easy access and storage of your device. 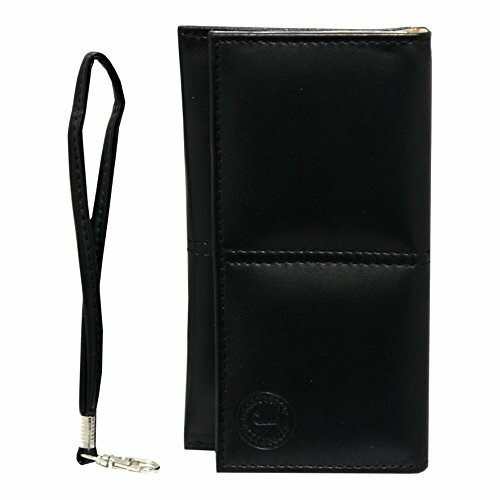 Perfect way to minimize your daily carries by storing all your necessities plus your phone in one wallet pouch. Rides easy in the pocket, backpack, or any other types of bags.It doesn’t have any camera hole. And it’s a universal cover. If you ever change to a similar sized phone you don’t have to worry about getting another case! Don’t miss out, with great prices and excellent customer service, buy with confidence from Brainfreezer today!